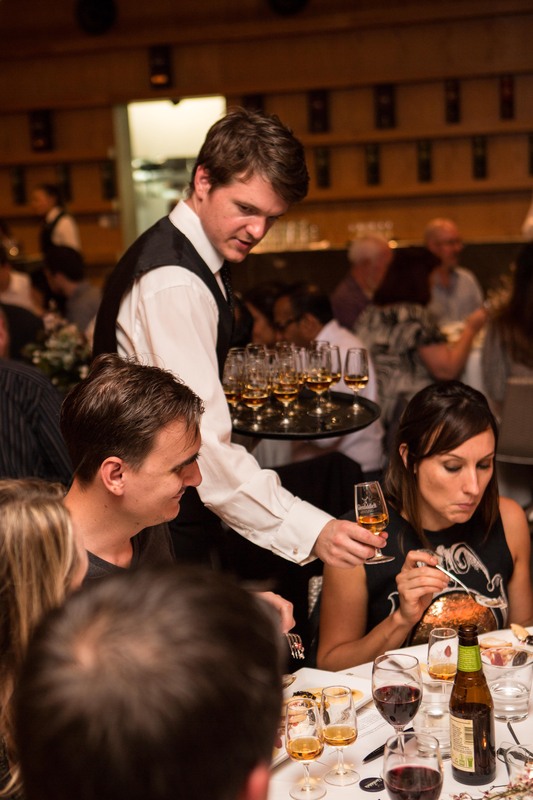 On Monday December 1st 2014, Centennial Parklands Dining hosted the final of the competition, where 90 culinary enthusiasts paid $100 per head to enjoy the country’s top 6 entries in a degustation format, with each course matched with a different Glenfiddich Single Malt Scotch Whisky. After tasting all the entries, each guest cast their vote for their favourite dish to determine the overall winner. Rob Phillips from Hotel Steyne took out second place and was awarded a seat on the 2015 Glenfiddich Jet Ski Safari in the Whitsundays. 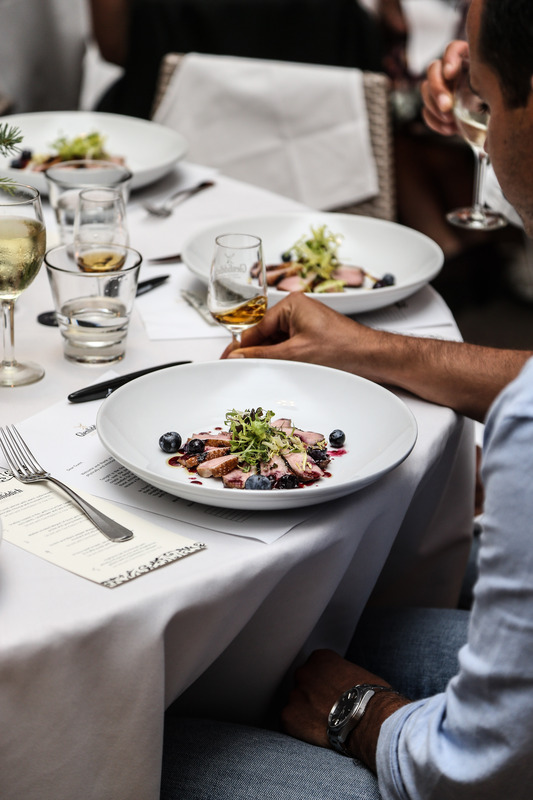 Andrew Thiele was the inaugural Glenfiddich Pioneer Chef and won an adventurous holiday in Scotland, where he will have the chance to visit the Glenfiddich distillery. 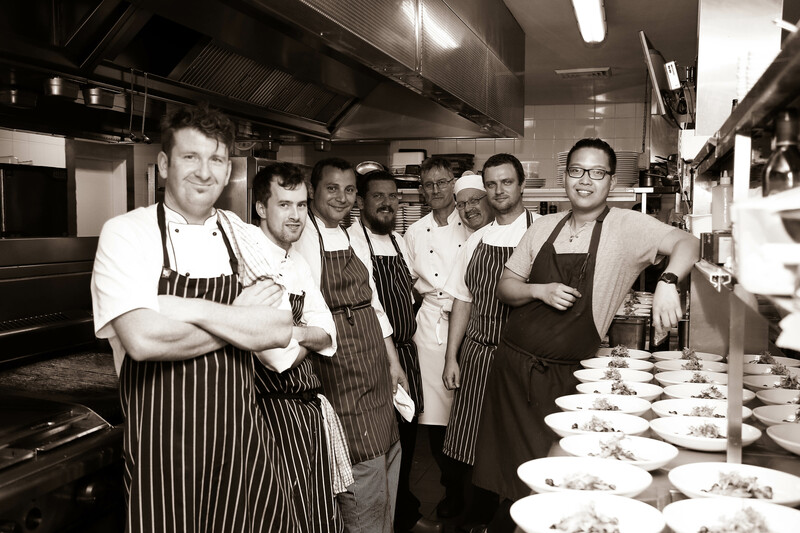 With all ticket proceeds going to charity, Glenfiddich was pleased to raise $9,000 for “Soldier On”, a worthwhile charity which supports our physically and psychologically wounded Defence Force personnel.